Elizabeth “Bizzy” VanDenBos donates everything needed for a birthday party: cake mix and pan, frosting, plates, napkins, cups. 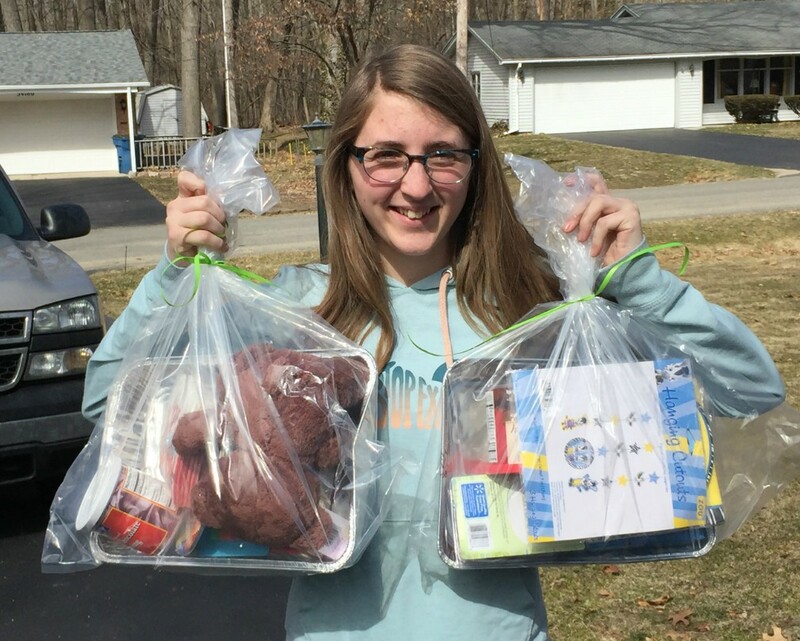 What a great idea to put a “Birthday in a Bag” and donate them to the Pantry! Pantry clients really enjoy them.